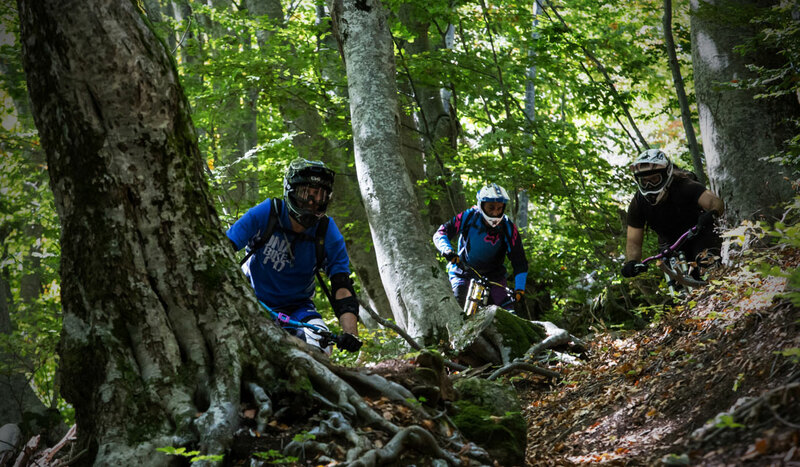 Enduro Greek Series – Not just another race! 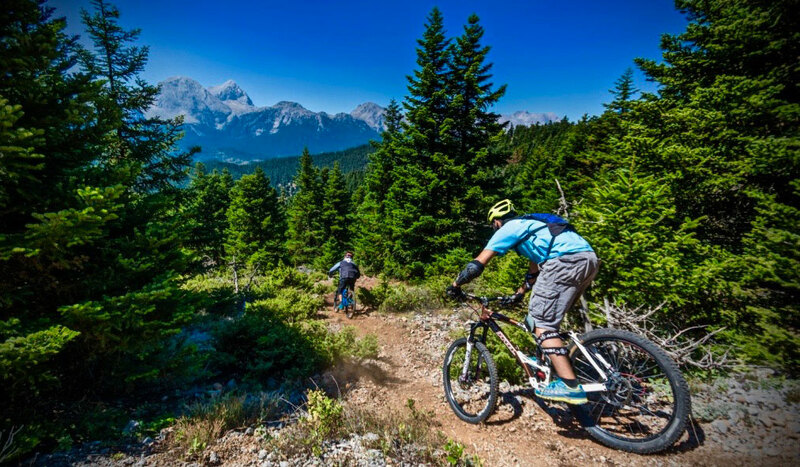 But a serious try of pushing the Hellenic mountain biking scene further. 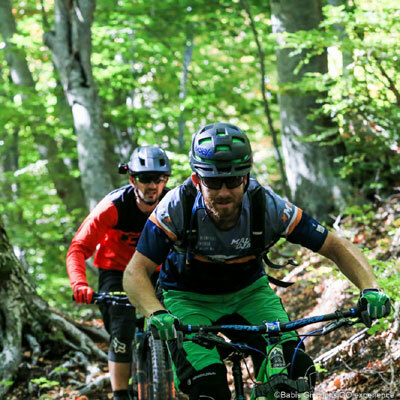 Enduro Greek Series is not just another race! 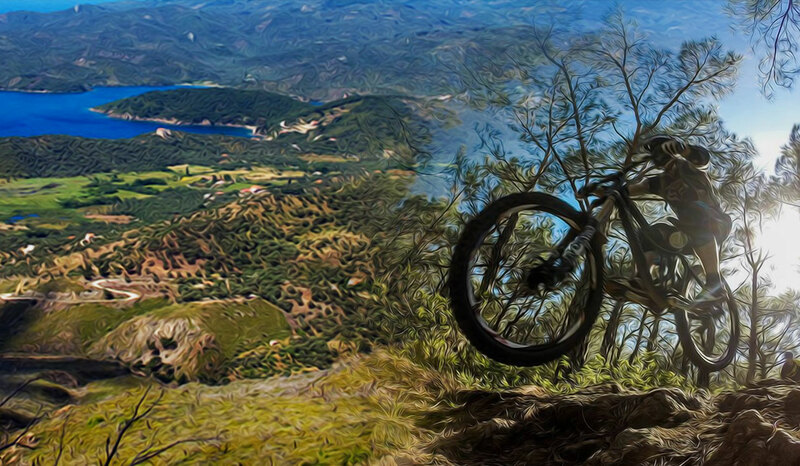 Despite the great landscapes, mountainous terrain, stunning coastline and picturesque alpine settlements, the Greek Enduro mountain biking scene was mostly kept to buddy rides and strava challenges. 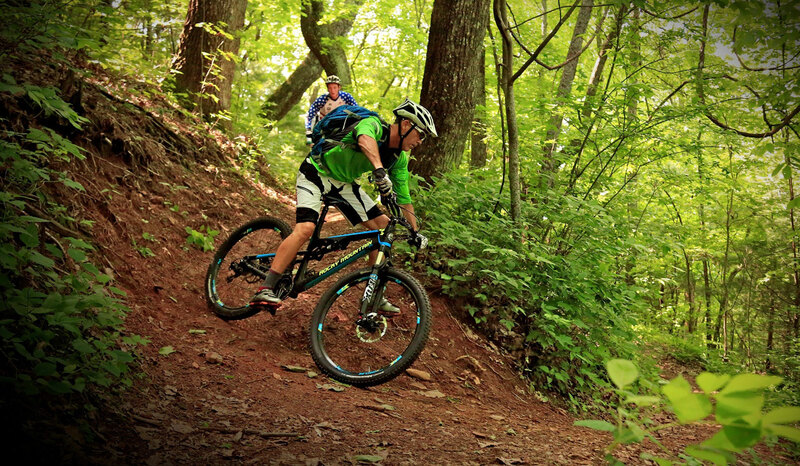 The goal is not only to bring races for the people but also develop the discipline of Enduro riding as a sport. 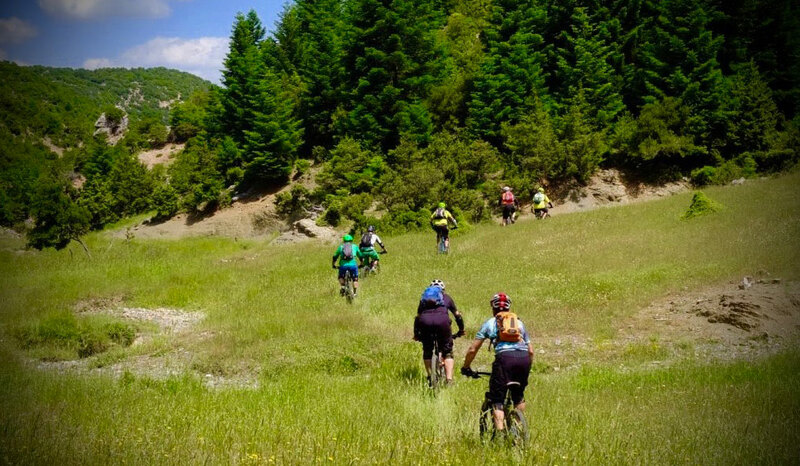 Moreover, one of the top priorities is to efficiently and thoughtfully contribute to the expansion and refinement of rideable - and sustainable - trail network in Greece. 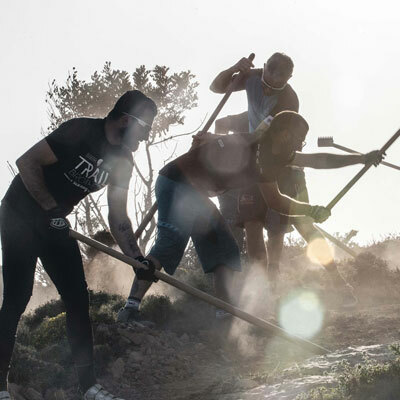 The first years of running the Greek Enduro Series, will be invested in strengthening those core goals and pushing the Hellenic mountain biking scene further. With your participation you will support all these goals. After an extremely successful start with complete sold out races in 2018, there will be an extended remake in 2019, which now comprises six races. 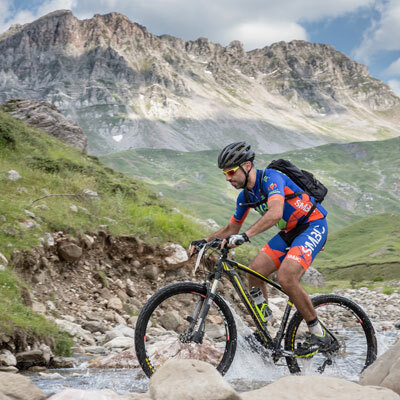 The ticket of every race will be 35 euros and 175 euros for the athletes that want to participate in all 6 races.